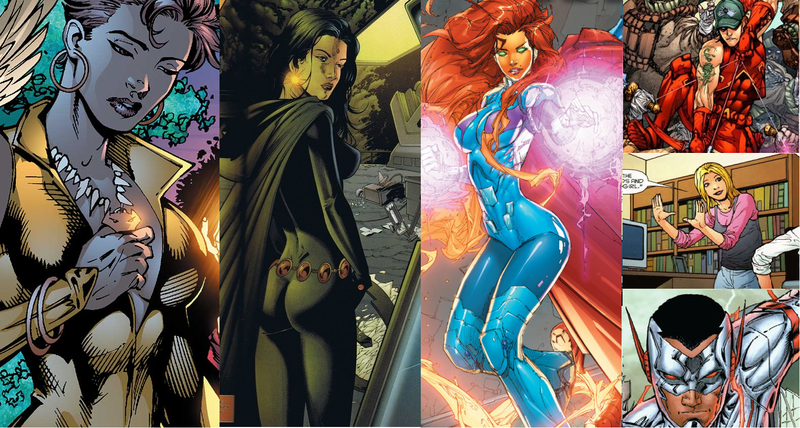 Live Action Spin-Off On CW, More CW Comic Shows, Titans Picked Up? 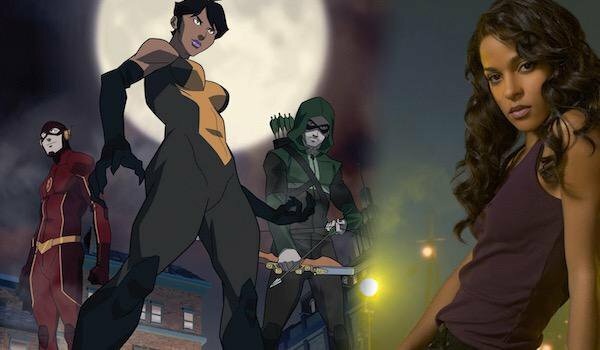 Megalyn Echikunwoke, the actress behind Vixen in the CW Seed animated Series as we know had been cast for a guest role on CW’s Arrow. Now there is more to it. During last years Summer TCA press tour CW President MArk Pedowitz stated that there wouldn’t be any more comic adaption shows on the CW for awhile after DC’s Legends of tomorrow aired. However, during the Winter TCA press tour Pedowitz has changed his stance confirming a Season 2 of Vixen on CW Seed as well as plans to give Vixen a Live- Action show. How CW will decide whether or not to pull the trigger on this is unknown. Social media trends, Ratings for when Vixen appears on Arrow, Budget, Etc. so make sure you do everything you can to make it happen. Personally i think that if they had room for another show and really wanted her that bad but didn’t have a good enough script for a solo run, why put another character on a show already fat with characters as is. When TNT decided they were going in a different direction and pull the plug on Titans many said CW would never do their own Titans because Pedowitz made that statement in the Summer TCA press tour. Well why not now? Perhaps Pedowitz Should get the usual CW team to put together a Titans show within the CW Universe, Vixen, Starfire, Raven, Proxy, Arsenal. Who know maybe you could even fill that spot with a Bird of Prey series. I get that they want other shows and I’ve seen their new shows trailers this time around they all interest me but some shows will get the boot and DC is not on the ticket we all know that. Johns didn’t disclose those plans, but it’s worth noting that DC has successfully revived projects in the past — Supergirl was originally pitched to the CW to join The Flash and Arrow but was passed on, only to later find success at CBS. the works — the animated feature Justice League vs. Teen Titans, which is due out shortly after Batman v Superman: Dawn of Justice. Be sure to follow our Twitter for more News Breaks and Join our Facebook group for In Depth Scoops and Discussions. Both can be found near the top of the left panel on this page. Also subscribe to this site by email for notifications of when we lay it all out. Find it at the very top of the left panel. Feel free to start open discussion on our Nabble page within the site which can also be found on the lower half of the left panel. Review our most Popular Posts for things you might have missed and browse our Archives for posts you might be interested in. DC, Titans, CW, Vixen, Birds Of Prey, DCTVU, Comics, Superheroes, All Things DC. NextAssassins Creed Empire, Watch Dogs 2, Assassins Creed Collection.